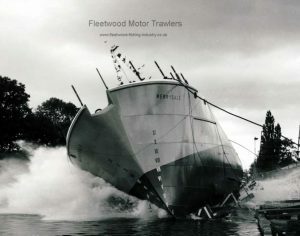 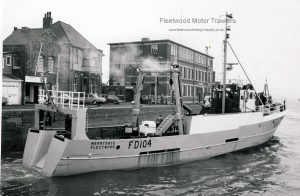 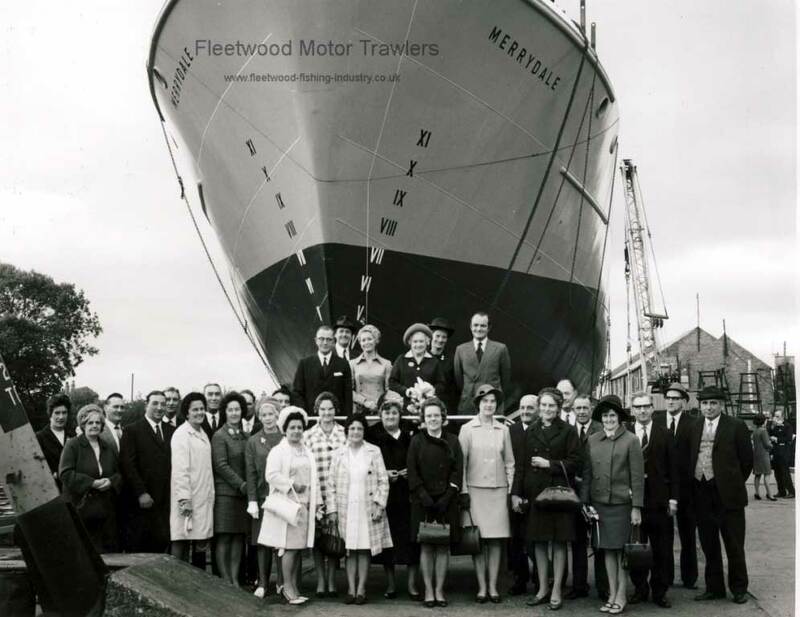 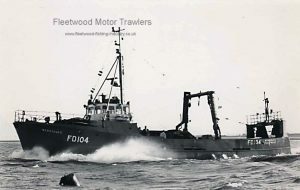 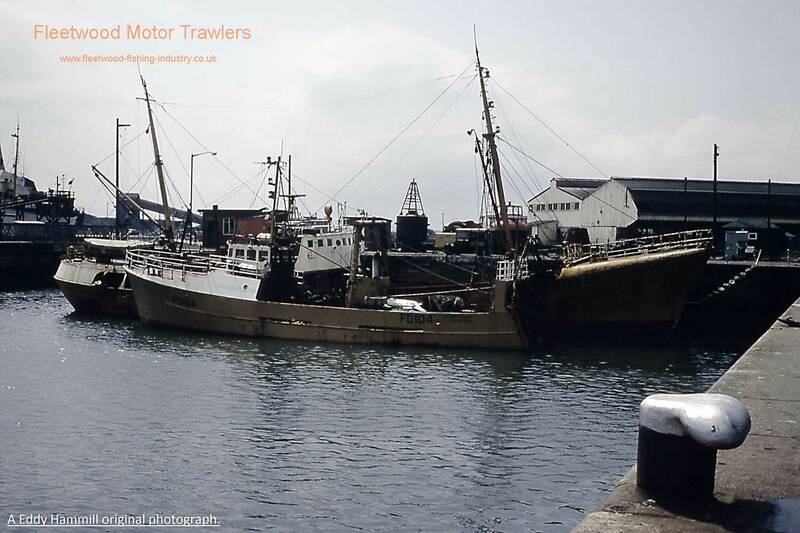 1970: To Fleetwood as a new vessel. 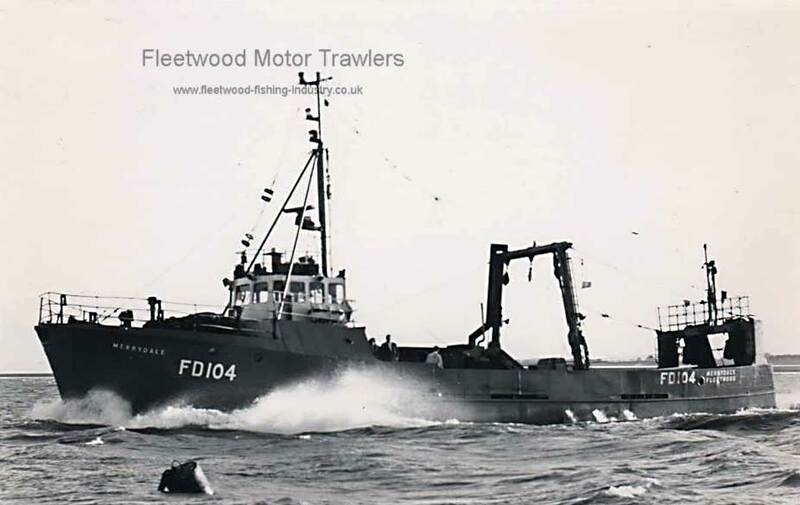 February 1970: Landed her first catch at Fleetwood under the command of Skipper John Banks. 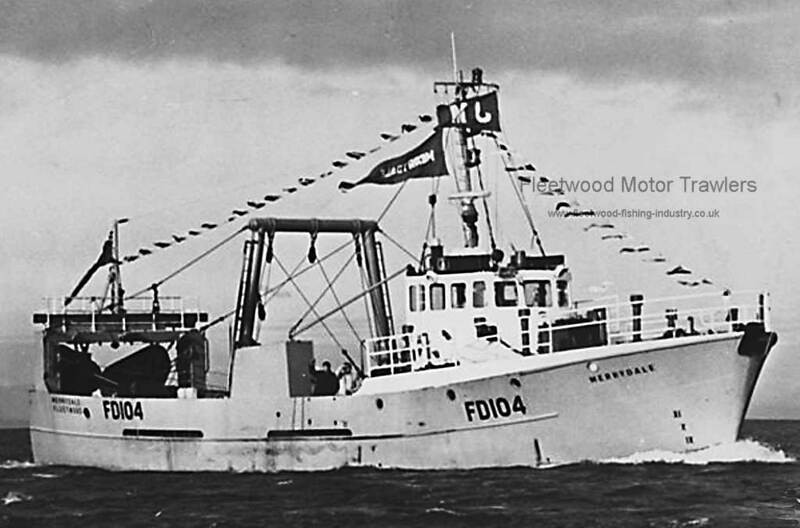 325 Boxes was landed after 12 days at sea, including 80 of coley, to make £1,914. 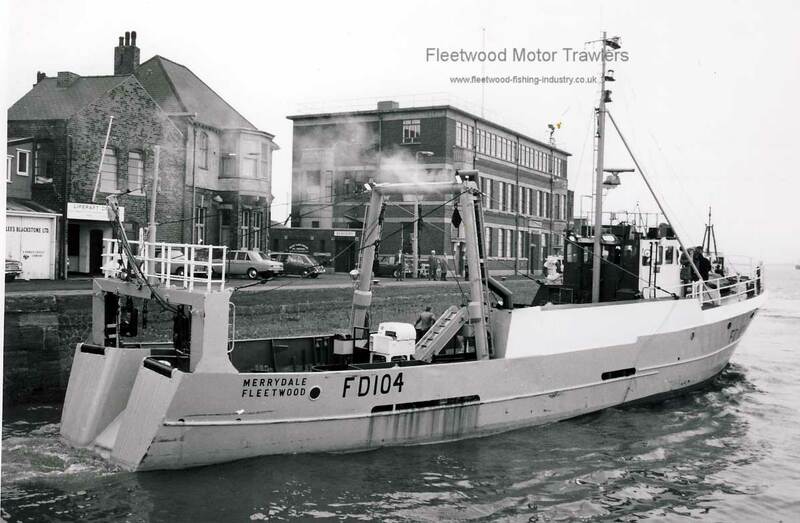 1972: Lengthened in Humber by St Andrew’s Engineering Company to 88 ft.
1973: Sold to J N Ward and renamed RESOUND. 1993: Fishing from Valetta, registered at Malta and renamed ARIANNA PREMIR. 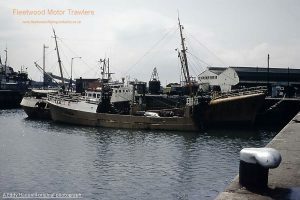 16/09/2017: Removed FMHT watermark and added an image. 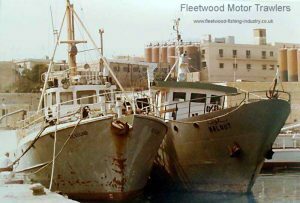 This entry was posted in Marr, Motor Trawler on 16th October 2016 by Howard Small.